If you’re looking for a Goat cheese substitute that doesn’t have a strong taste, the Gruyere would make for a good choice.Gruyere is mildly salty and mildly sweet – it will surely complement any dish that calls for Goat cheese. If you really want a mild-tasting cheese, go for a young version of Gruyere as its flavor can grow stronger as it ages.As far as the texture is concerned, Gruyere is semi-soft like Goat cheese – and it’s also creamy. As everyone’s favorite cheese, you can use Parmesan to substitute for Goat cheese (if the recipe is not particularly dependent on the cheese). 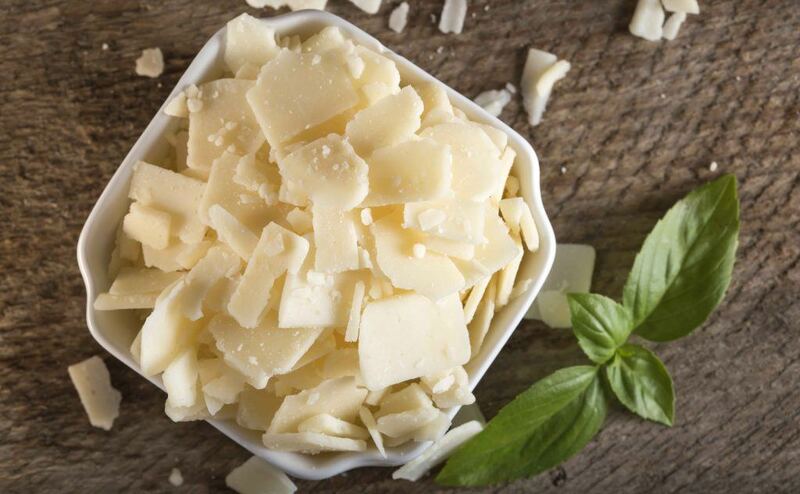 Parmesan is a hard type of cheese (that’s why it can be shaved), but it will blend well with other ingredients in a recipe. And while Parmesan is slightly salty in taste, the flavor is not that strong to change the flavor of a dish drastically. 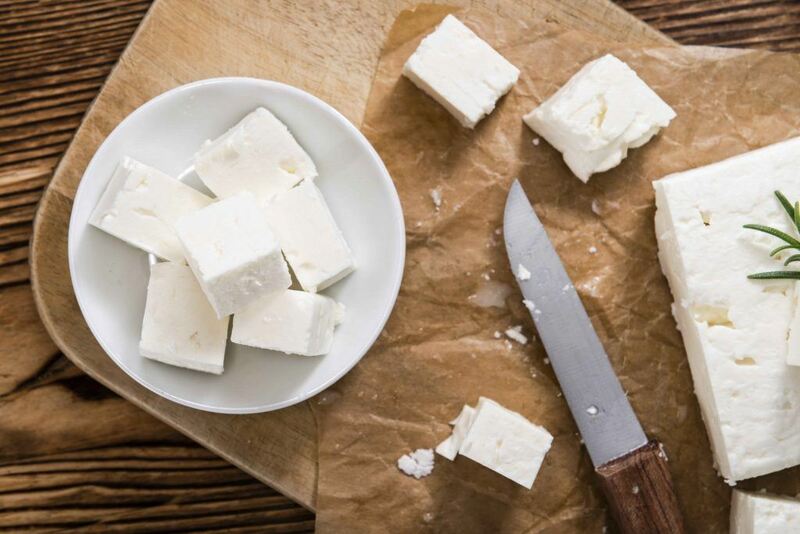 Feta is saltier in taste than Goat cheese – and that’s one of their main differences. However, you can still substitute Feta for Goat cheese if you are after its texture. Keep in mind that both Feta and Goat cheese have crumbly textures (but Feta is firmer). So, if you can rinse off the salty taste of Feta, these 2 types of cheese will (more or less) taste and look the same. You can substitute Blue cheese for Goat cheese if you are after the flavor characteristics of the cheese (they’re quite similar in taste). If you really want to imitate the flavor of Goat cheese, opt for a young version of Blue cheese. You see, aged Blue cheese carries a stronger flavor that makes it quite different from the real taste of Goat cheese. As for the texture, Goat cheese may be delicate, but it’s still crumbly in nature. 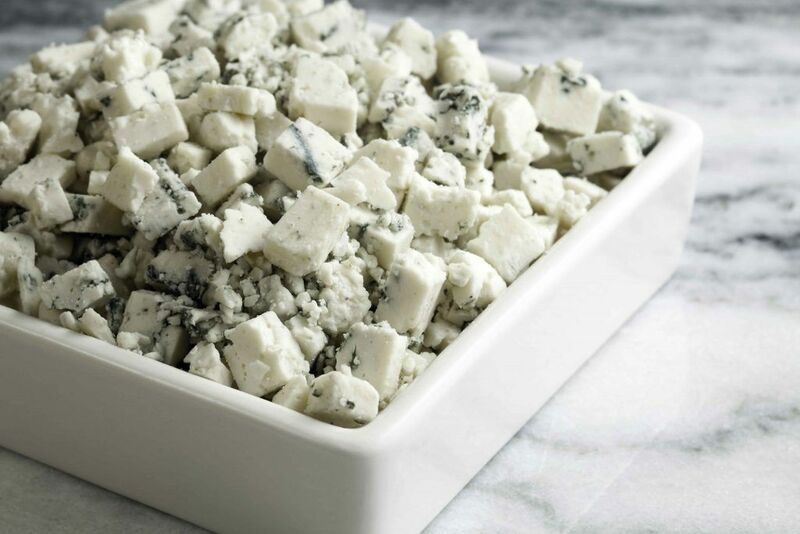 Blue cheese, on the other hand, is softer and creamier. So, consider those differences when substituting Goat cheese with Blue cheese. Yes, you can substitute Goat cheese with Ricotta cheese (Amazon) because they’re very similar in taste. Keep in mind, however, that their textures are not exactly the same – Ricotta cheese is firmer than Goat cheese. Therefore, unless you’re going to melt the cheese, their differences in texture can be an issue (a small issue, if you ask me). Ok, so Fromage Blanc is one of those types of cheese that’s really hard to find. However, if you can find this type of cheese, you can effectively use it as Goat cheese substitute. Indeed, Fromage Blanc is very similar to Goat cheese in taste and texture. Cream cheese (Amazon) makes for a good substitute for Goat cheese in the sense that its texture is creamy (especially when cooked and melted). The taste of cream cheese, although not as strong as Goat cheese is still mildly flavorful. Now, there’s one thing to remember when substituting Goat cheese with Cream cheese – Cream cheese has higher fat content (so you might want to use less of it). Queso Anejo literally translates to “Aged cheese” in English. It comes with a good flavor that’s similar to Goat cheese – and its taste gets more flavorful as it ages (not pungent). The texture of Queso Anejo is quite similar to Goat cheese in the sense that it’s semi-hard and crumbly. You see, Goat cheese is not that crumbly because it’s a softer kind of cheese. 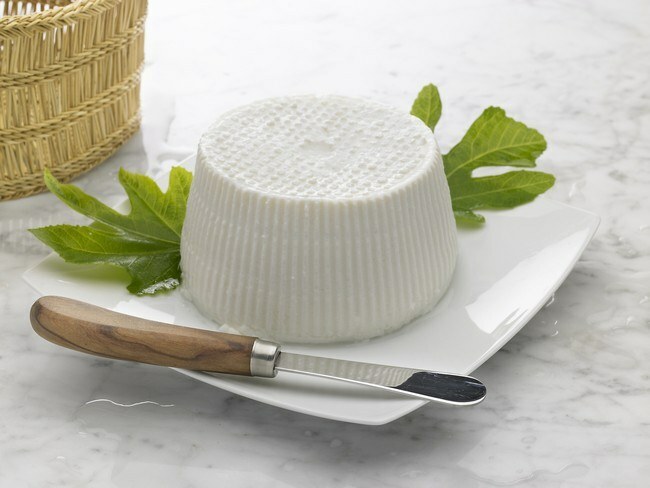 Mascarpone is similar to Goat cheese in texture because it’s smooth and creamy. As for the taste, however, know that Mascarpone carries a mildly sweet taste. So, although not really similar in flavor, Mascarpone can effectively substitute for Goat cheese in dessert recipes. 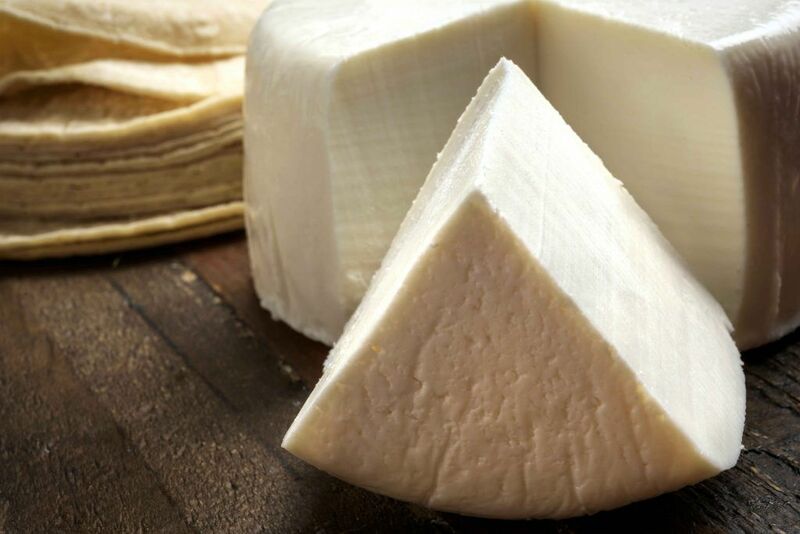 Manchego cheese has similar taste with Goat cheese and will, therefore, work as a substitute in recipes. As for the texture, however, they’re not very similar – so, take that into consideration when using it as substitute. You see, Goat cheese is semi-soft, but can still be crumbled. And when melted, Goat cheese is very creamy. 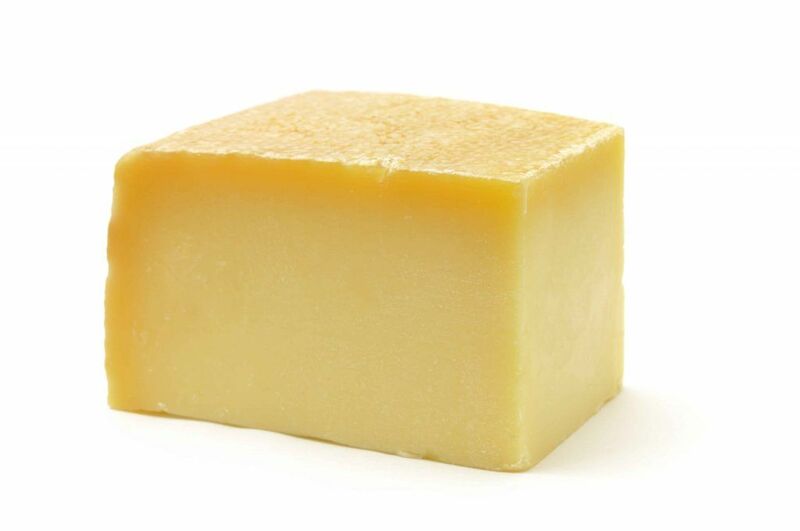 As for the Manchego cheese, it’s softer than Goat cheese, but not as smooth and creamy. Here’s another hard-to-find cheese that would make for a good substitute for Goat cheese. Its texture is very similar to that of Goat cheese – which is (somewhat) crumbly but creamy. As for the taste, they’re both mildly flavored cheeses. 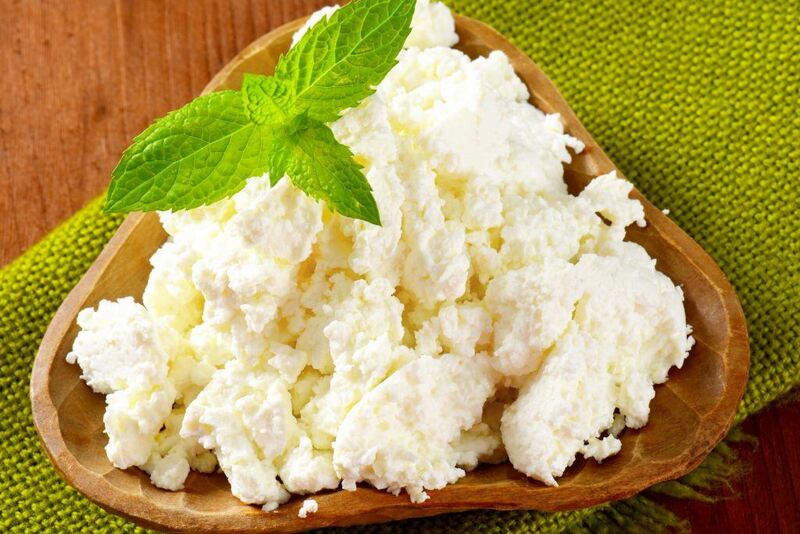 Cottage cheese is pleasant-tasting and would work as a good substitute for Goat cheese. 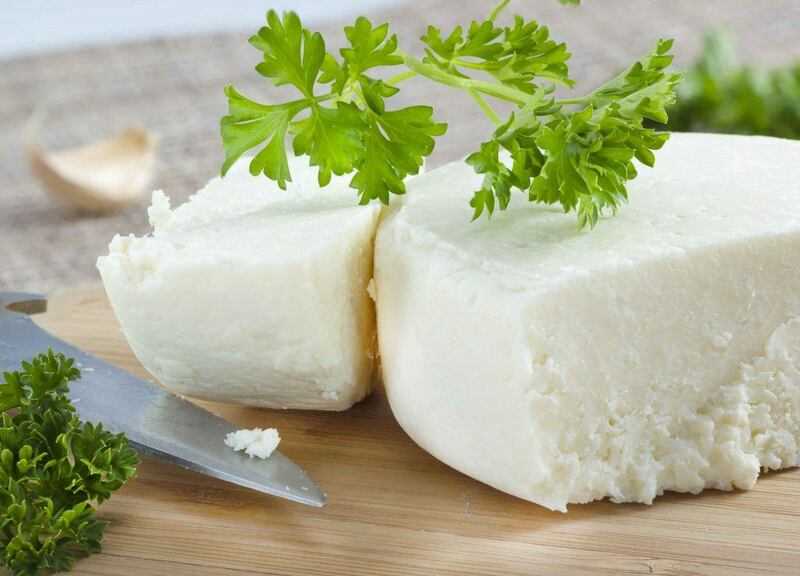 Although the texture of cottage cheese is not the same as Goat cheese (since cottage cheese is more solid), you can work around this problem by putting the cheese in the blender or food processor. And if you want to make the mixture more solid, you can refrigerate it for a while after crushing it. Camembert’s mild flavor makes it an ideal substitute for Goat cheese. Its texture is also similar to Goat cheese (smooth and creamy). 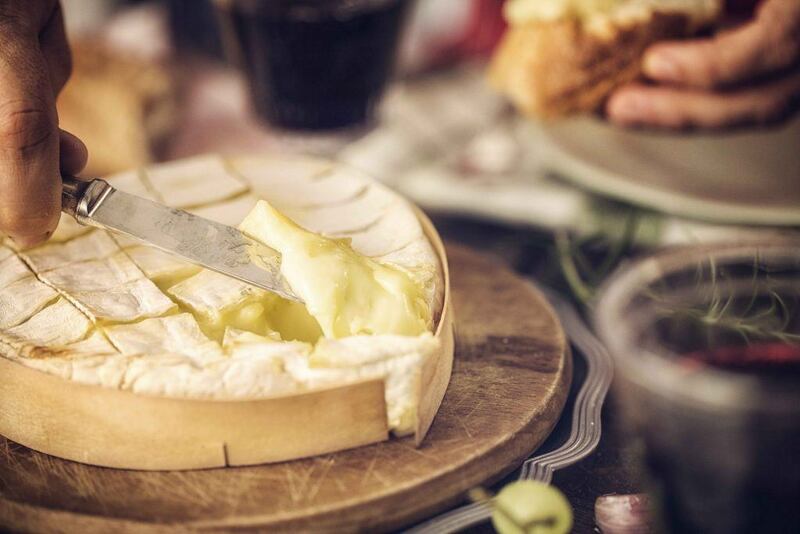 If your recipe calls for Goat cheese to be melted, Camembert can successfully replace it. The texture of Farmer cheese can be compared to Goat cheese because it’s a semi-soft cheese. Farmer cheese got its form by squeezing and compressing. In fact, it’s a type of pressed Cottage cheese. As for the taste, Farmer cheese can carry varying flavors as this will depend on where the milk (its main ingredient) was sourced from. Cow’s milk, sheep’s milk, or goat’s milk can all be used in making Farmer cheese – and the results will have different tastes. Still, any flavor would work well as Goat cheese substitute (especially if you’re making spreads and dips). Cotija cheese can substitute for Goat cheese because they’re both mildly salty and they have the same cheesy, flavorful notes. While their textures are not exactly the same, having crumbly characteristics make both of them suitable for salads. So, if you’re looking for a Goat cheese substitute in salads, Cotija would make for a fine choice. Emmental is a semi-hard cheese that can be used as Goat cheese substitute (especially when you need crumbled Goat cheese). 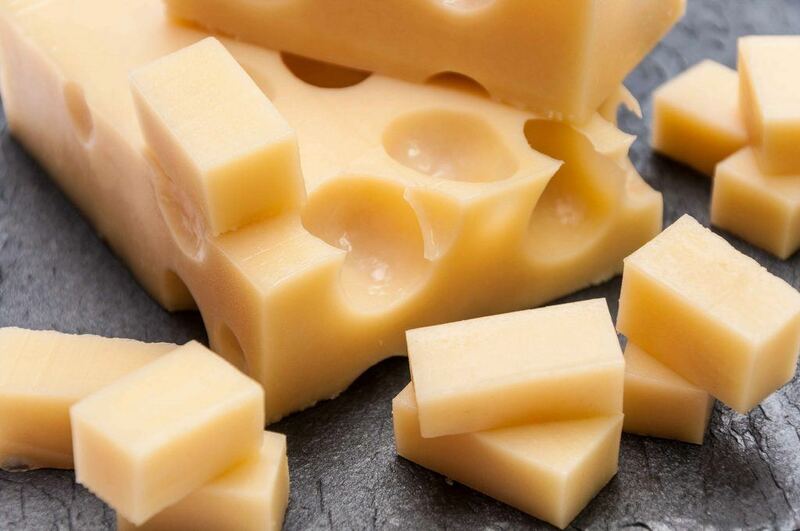 With mild-yet-flavorful taste, Emmental can work as a complementing ingredient in any dish. Ok, so Greek Yogurt is not a type of cheese (like all the other suggested substitutes in this post). I decided to include it anyway because it can effectively substitute for Goat cheese in texture and taste. You see, plain Greek yogurt tastes mild – and it’s made to be creamy. I highly recommend this substitute in baking recipes and dishes that don’t require strong-tasting cheese. If you’re going to use hard types of cheese (e.g. Manchego, Parmesan, etc.) to substitute for Goat cheese, it would help if you soak them first in milk or water. This technique will soften the cheese up and make it creamier in texture. When making substitutes, consider the type of recipe that you’re making. While the taste of a particular cheese will more or less stay the same when combined with other ingredients, its texture will depend on how you use it. 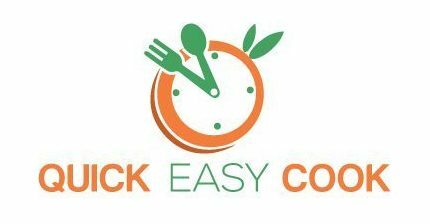 Hot recipes will result in softer (creamier) texture, while cold recipes will result in more intact and full-form cheeses. If cheese is not the main ingredient in your recipe, you can choose to simply omit it (instead of substituting it). Of course, the dish will be less flavorful as cheese can really make a recipe tastier. 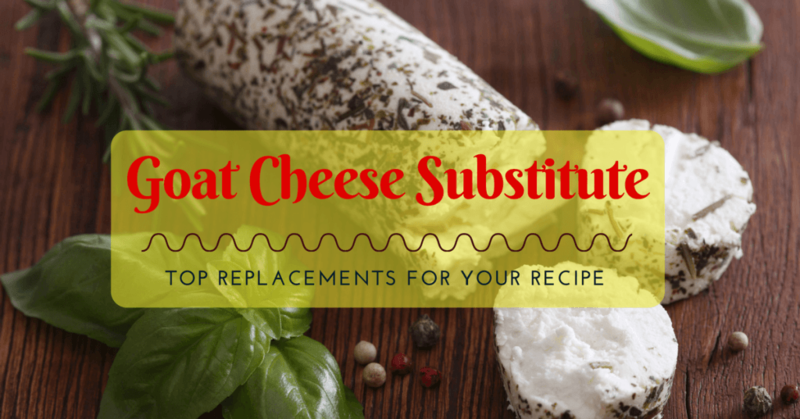 There you have it – a list of Goat cheese substitutes to help you out with your recipes. The kinds of cheese listed above are all similar to Goat cheese (in taste, texture, or both) and can effectively replace Goat cheese in dishes. Although the final dish may not result in the way it’s originally intended to (without the Goat cheese), rest assured that it will still taste good. After all, cheese ingredients always bring out the best in recipes – thereby making the dish super tasty and more delicious. Did this post help you find a suitable substitute for Goat cheese? Let me know by leaving a comment below. You can also share this article with your cheese-loving friends.